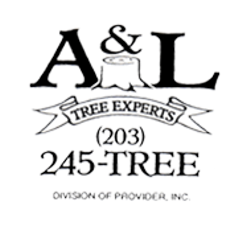 Homeowners who have had a tree cut down on their property often find themselves with the left behind tree stump to contend with. 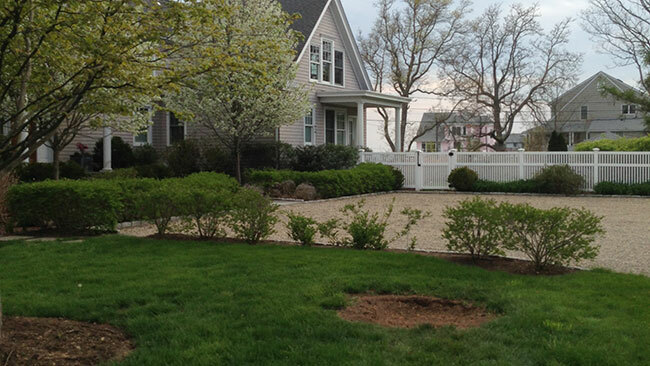 Stumps left behind from tree cutting can be variously described as unsightly, taking up valuable gardening space, and even hazardous. 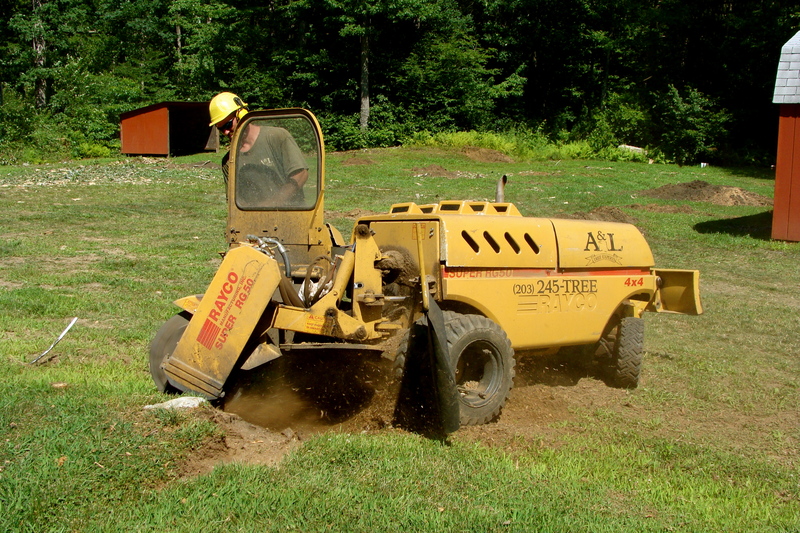 If you’re in a hurry and want the entire stump removed immediately there is no better method than a stump grinder. 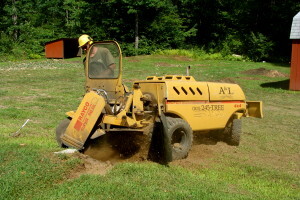 Most accomplish their task by means of a high-speed disk with specially designed teeth that grind the stump and underground roots into small chips.